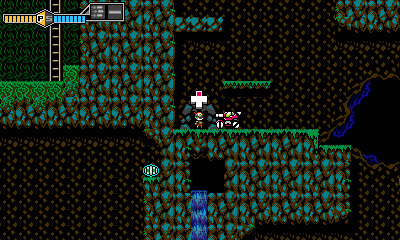 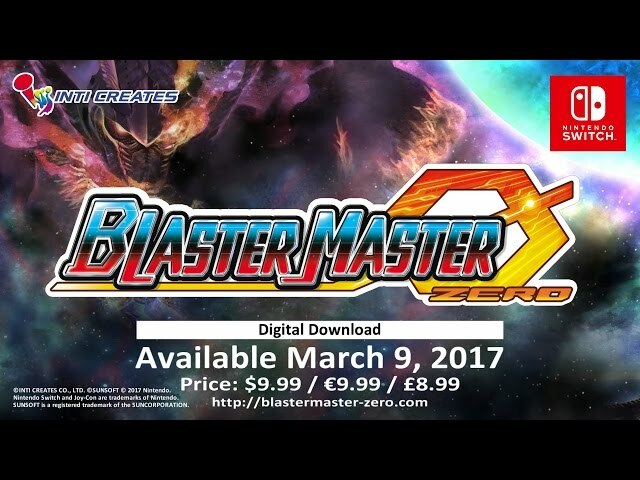 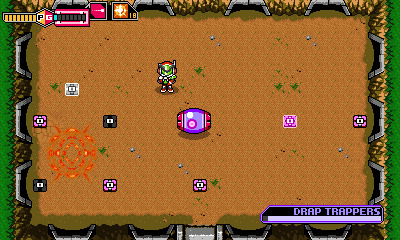 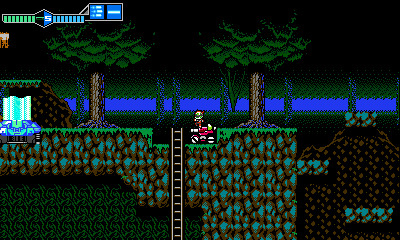 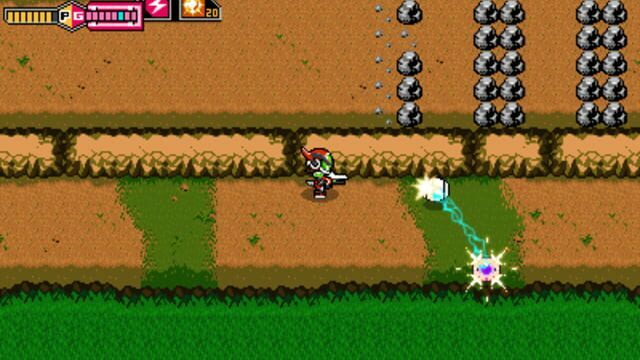 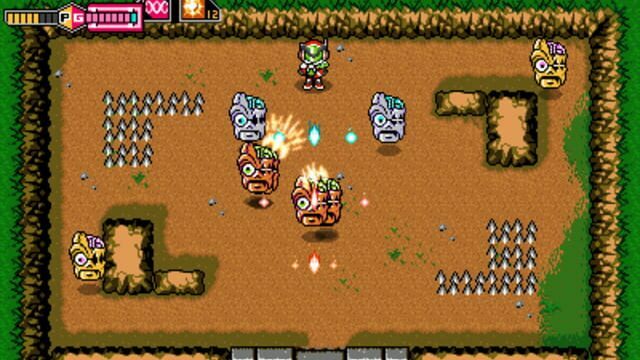 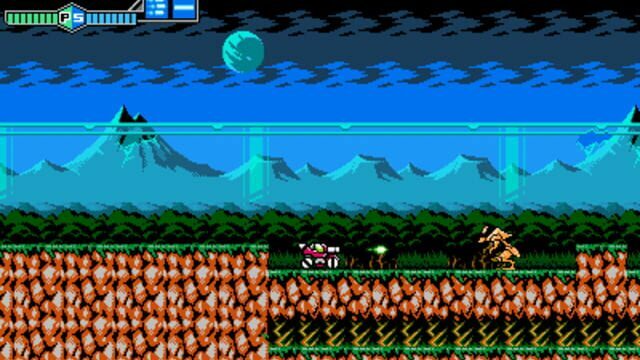 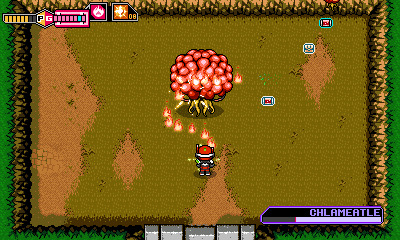 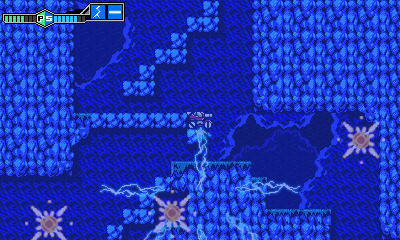 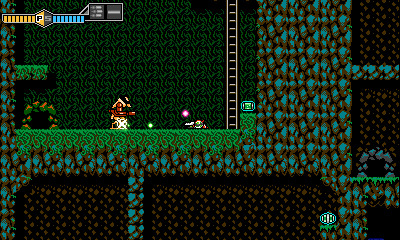 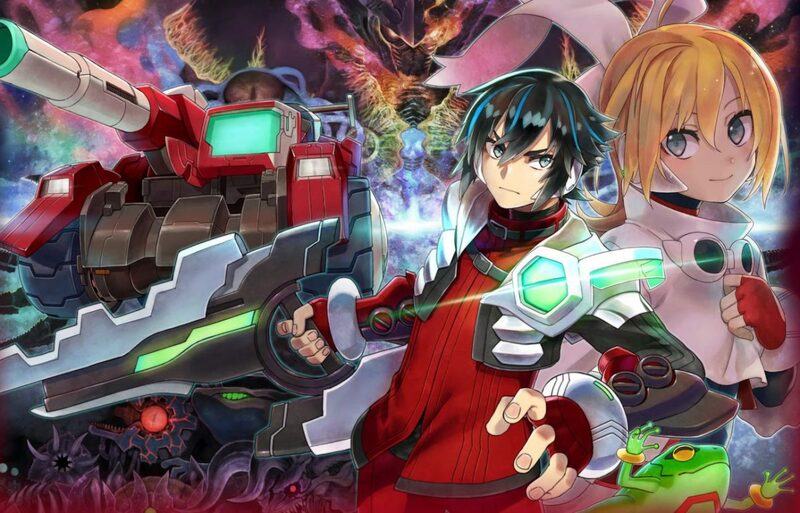 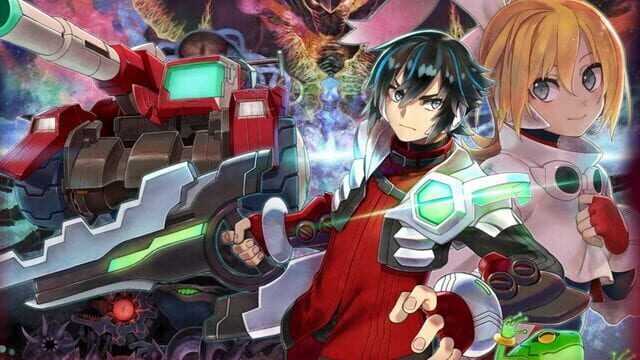 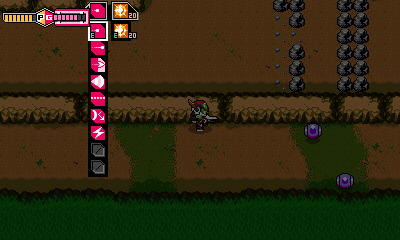 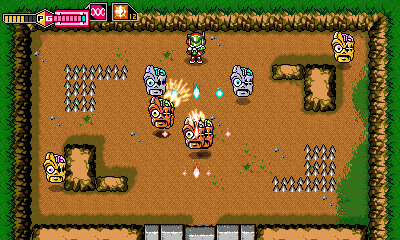 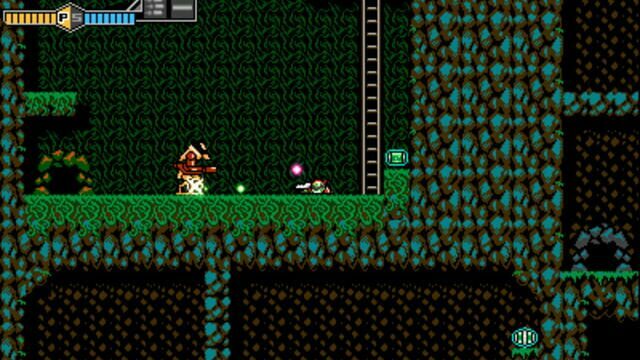 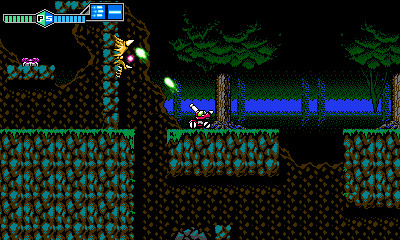 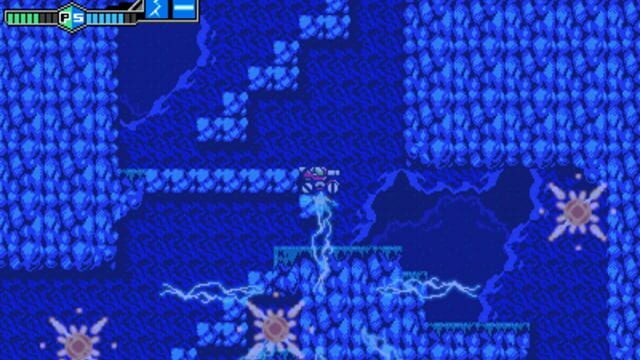 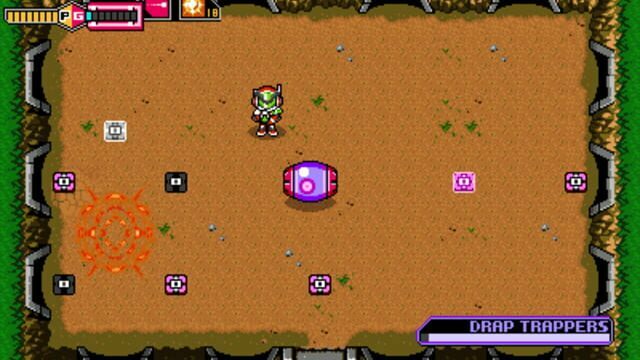 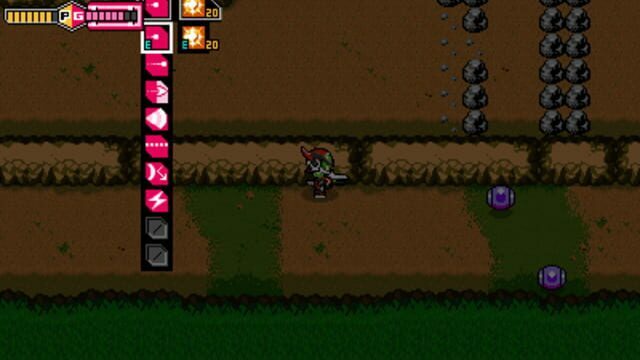 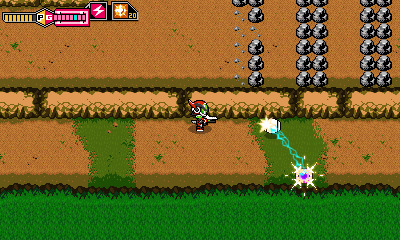 A loose reboot of the original Blaster Master by Inti Creates, utilizing elements from the original game, the "Worlds of Power" novelization, and the original Japanese version. 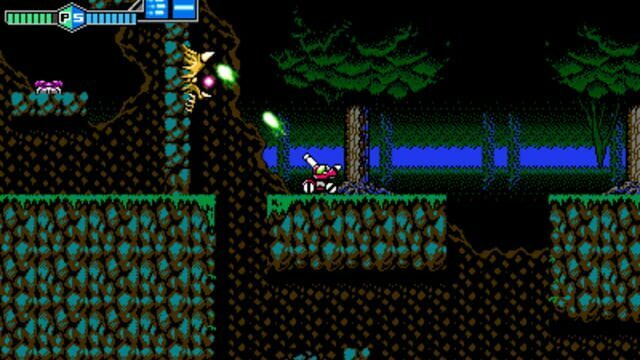 "One day, a young man named Jason Frudnick, known for being a genius in the field of robotic engineering, discovered a strange creature that he has never seen before. 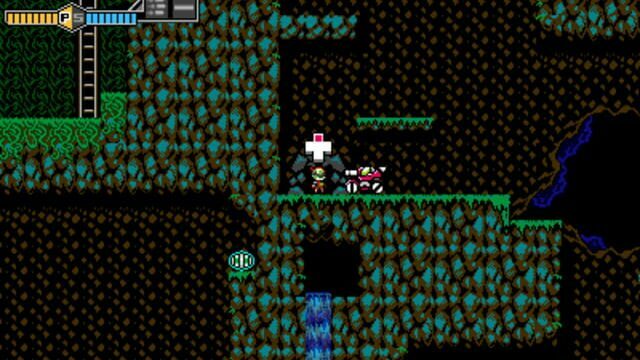 No records of this mysterious creature could be found, so Jason gave it the name "Fred" and took it to his lab to begin closely observing it. 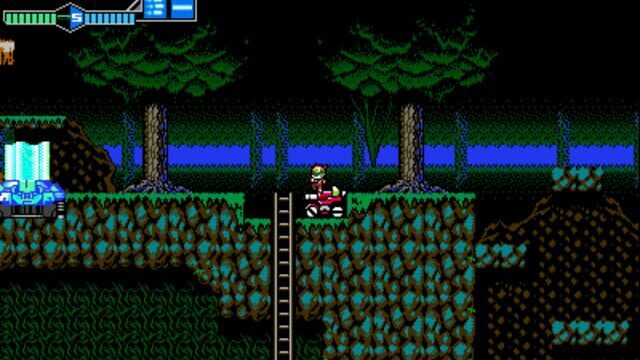 With his curiosity in this incredibly high tech vehicle piqued, Jason hopped abroad SOPHIA III and began his adventure in the vast subterranean world in search of Fred."